RDetails: The project is coming up at kalyan in Thane district. 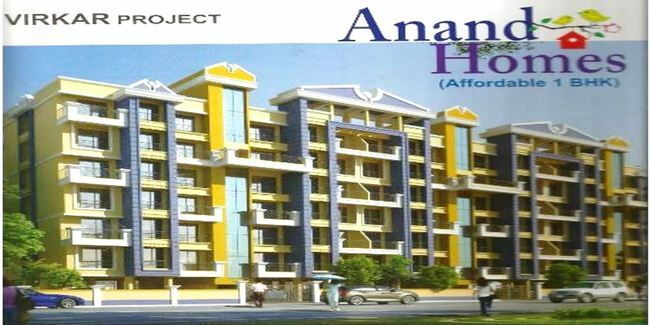 This project offers 2 towers with G+6 floors, it has 48 units of 1 BHK apartments. The amenities include CCTV Camera, Power Back up Lift, Solar Water Heating, Car Parking, etc.